A couple more 2013 novels have been informally announced. 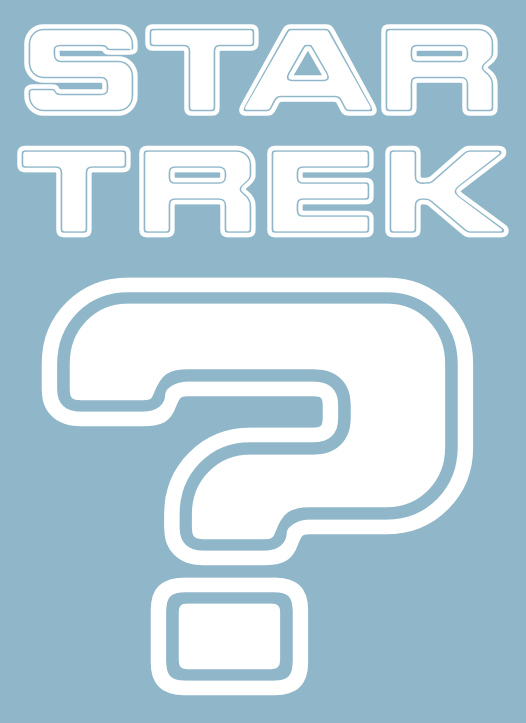 While discussing his Department of Temporal Investigations novels on the TrekBBS, Christopher L. Bennett has revealed he is working on a new Trek novel for 2013. All that has so far been revealed is that it will not be another DTI book. Dayton Ward has also announced he is working on another Trek book, and is similarly light on detail at the moment, only specifying that is is "something I’ve been wanting to do for years". Meanwhile I hope you've read Ward's recent feature on StarTrek.com looking at novels overtaken by canon. February: Allegiance in Exile, by David R. George III. March: Devil's Bargain, by Tony Daniel. April: The Weight of Worlds, by Greg Cox. May: The Folded World, by Jeff Mariotte. DS9 novel, by David R. George III. Unknown novel, by Christopher L. Bennett. Unknown novel, by Dayton Ward. Plus there's also James Swallow's TNG ebook, The Stuff of Dreams, and the fifth Starfleet Academy book. So what else might fill it up? Well, the ever productive David Mack doesn't have anything down yet after his TNG trilogy, Cold Equations (which finishes off the 2012 year in January), nor does Michael A Martin. Hopefully we won't loose momentum on the Voyager relaunch and will get another Kirsten Beyer book (although I would also be really excited if that series got opened to others as well, such as Bennett). And of course all but one of the novels we know anything about so far are TOS, so hopefully the rest of the year will be packed with other 24th century goodies, or should a miracle occur, the new-movieverse books could get rescued? I'd also like to see a couple of recently absent authors make returns; Keith R.A. DeCandido was good enough to set up the Typhon Pact in his novel A Singular Destiny, but hasn't yet returned to play with his creation; and what better time for S.D. Perry to return, than DS9's twentieth anniversary?